Since releasing Stay Dangerous, YG has been dropped visuals, hopped on features and announced his Europe/Australia tour. Many, including this writer, were wondering if or when will there be a North American tour. 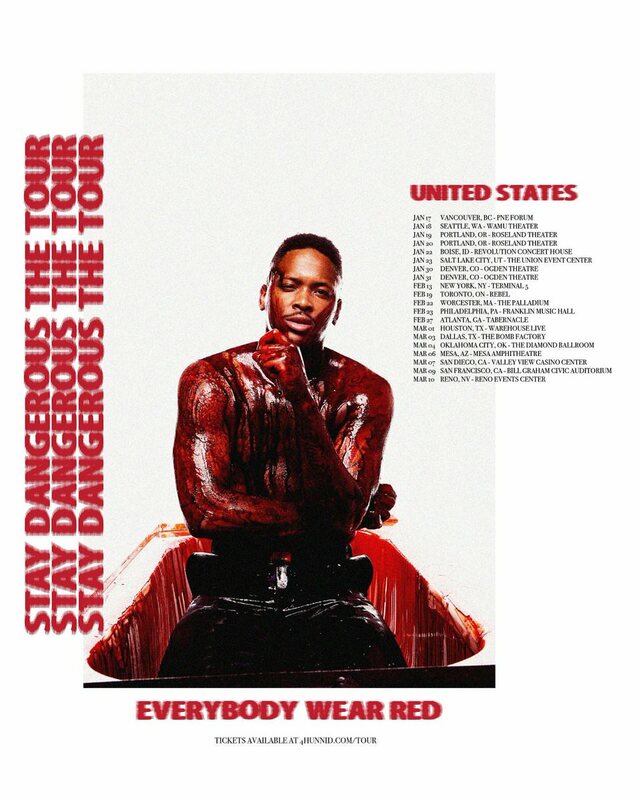 Well the wait is over as YG announces the North American leg of Stay Dangerous The Tour. The tour kicks off at the top of 2019 in Vancouver, BC on January 17th and riding out until March 10th ending in Reno, NV. Check out all the cities in between down below.